Being involved in fishing for many years our Director is an avid kayak fisherman and is passionate about the growing sport of The Hobie Kayak Tournaments in Australia. We know what it takes to own property and have fun, which is why we are happy to support Hobie in the Kayak Tournaments. 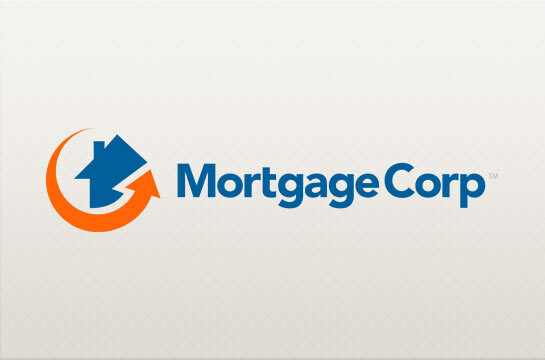 Mortgage Corp are experts in home loans including first home purchases, investment and construction loans. We also have loan experts in commercial lending, superannuation lending and development funding, and we fish. Our mobile mortgage brokers in Melbourne have over 10 years of home loan experience and are MFAA approved credit advisers. Our director and senior home loan specialist Neil Carstairs has been awarded Plan Australia Sales Master 2013, Top 50 Mortgage Broker 2012, Top 50 Mortgage Broker 2011 and Top 50 Mortgage Broker 2010. We have over 20 lenders for you to choose from including AMP, ANZ, Bank of Melbourne, Bankwest, CBA, City Bank, ING Direct, ME Bank, NAB, Suncorp, La Trobe Financial. All Mortgage Corp home loan consultants have owned and purchased property, so we fully understand what’s important when offering advice and service. Achieving your goals can be real, even if you just want to know what steps to take to be in the right position , we are here to help you. Our motto is : Ethics, Morals and Communication to help achieve positive results.